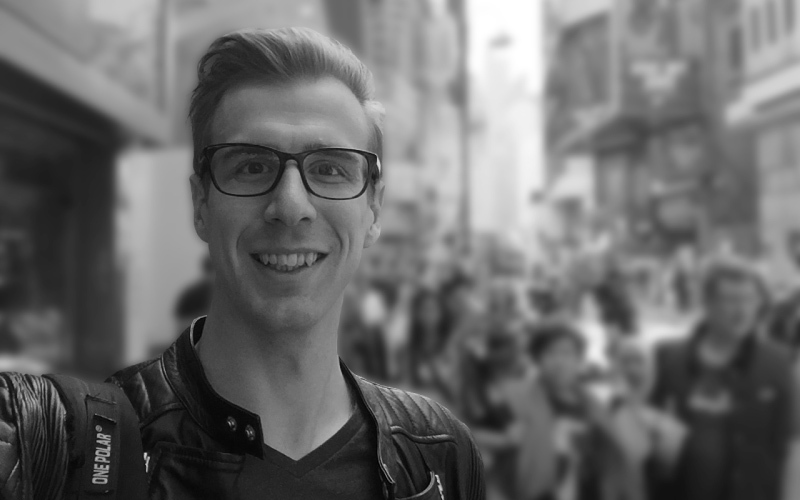 Arjan van der Vlies started out as a marketing intern for a Hong Kong based startup. The internship turned into a full-time position, and during that time he was given a chance to develop his UI/UX design skills. These skills were further honed working at regional level for a large real estate firm, managing and designing digital solutions. Arjan’s approach to user interface and user experience design is one of providing convenience through minimalism. Besides UI/UX, Arjan also does general graphic design, such as logos, visual identities and print design. 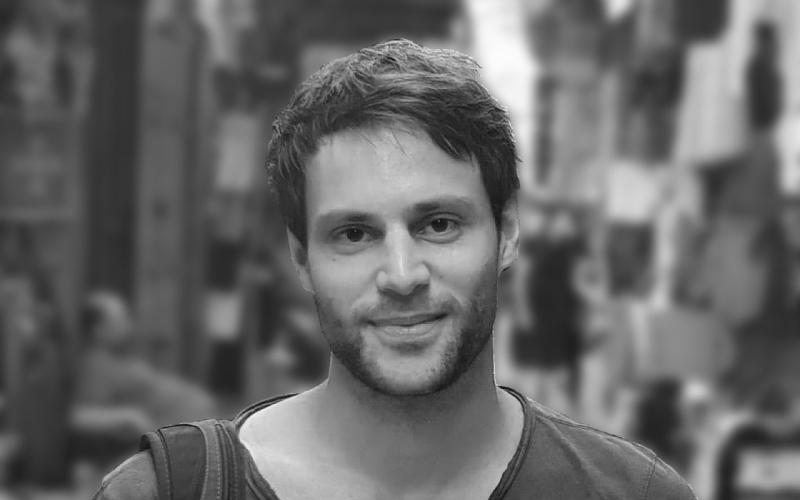 Jonas Hartmann started early on building mobile apps for various events in Germany, and after completing his Master’s degree in computer science, he moved to Hong Kong to work for a startup. Over the years Jonas has gained a reputation of efficiency and speed, building solutions that scale and work regardless what operating system the user prefers. His work is characterized by an anticipation of future feature needs, resulting in a software solution that works today, tomorrow and next year. 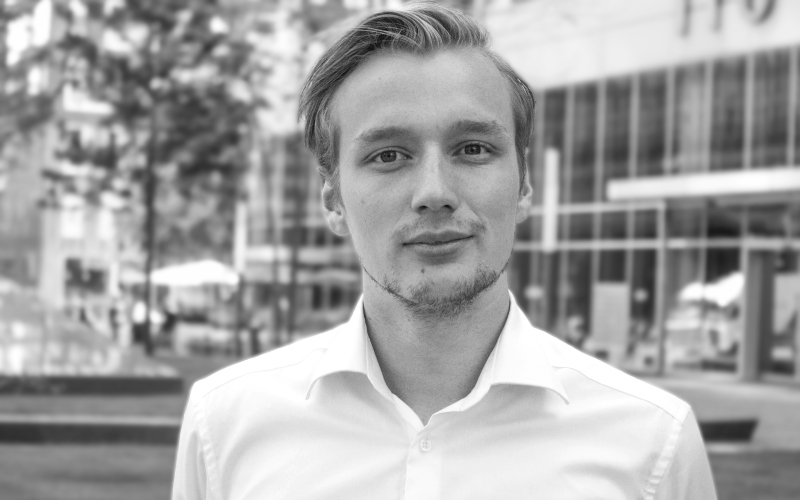 Michiel started his career working in sales for national banks in The Netherlands, but soon found himself drawn to startups, innovation and new businesses. Working previously for Funding Circle, a large British Fintech startup, he currently works for Gulf, a US energy startup as well as Emkore Limited as Sales Manager. Michiel is known for his personal approach to client relationships and his strong negotiating skills, making him a highly sought-after sales professional.